In June, Charles Schwab hosted the annual EXPLORE conference in Avon, Colorado where select Registered Investment Advisors (RIAs) attend from all over the country. Principal Peter Rocca attended on behalf of Palisade Asset Management. The broad array of topics presented included the economy, investment trends and forecasts, business innovation, and leadership roles. Schwab’s leadership team presented their responses to the dynamic investment, compliance, and technology security environment. Idea sharing between RIAs was also a big part of the interaction at the conference. The highlight of the meeting was a presentation by former Federal Reserve Chair Janet Yellen. Peter said Janet spoke openly about her time leading the Federal Reserve and discussed what she sees for our central bank going forward. 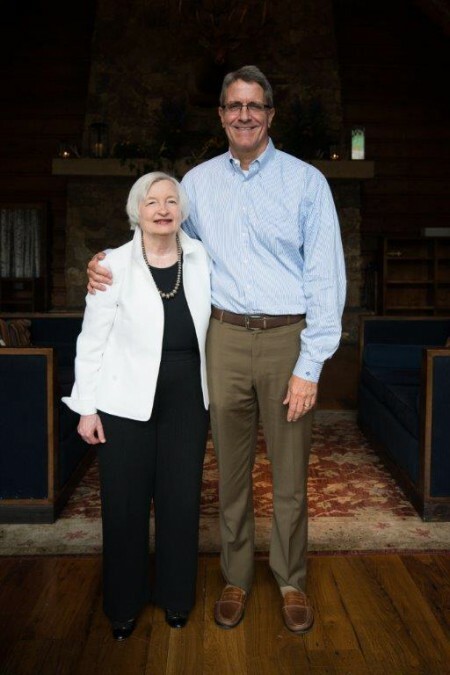 Janet stated that she is confident with the direction and leadership of the current Federal Reserve Chair Jerome Powell. She concluded her presentation with insightful responses to the many questions from the attendees.